Prince used to make calendars every other year or so. They were mainly just big poster books featuring the most recent photos of Prince. 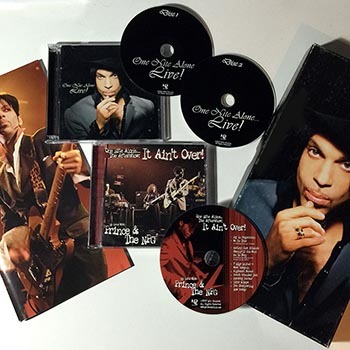 This calendar made for 2003 was used to promote the One Nite Alone Live Box Set, and it featured photos from the Prince’s shows in Europe and Japan. 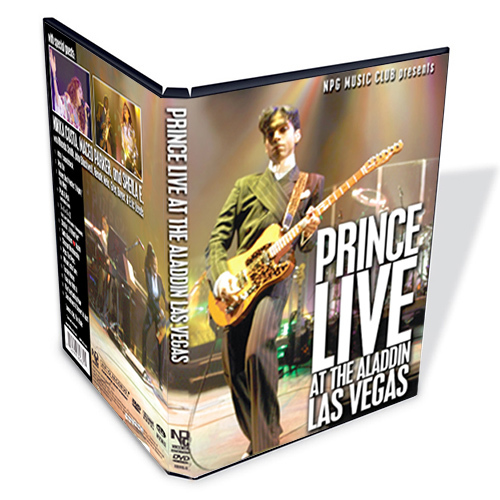 It was designed to look like a large backstage pass and give the viewer the experience of life on the road with Prince.